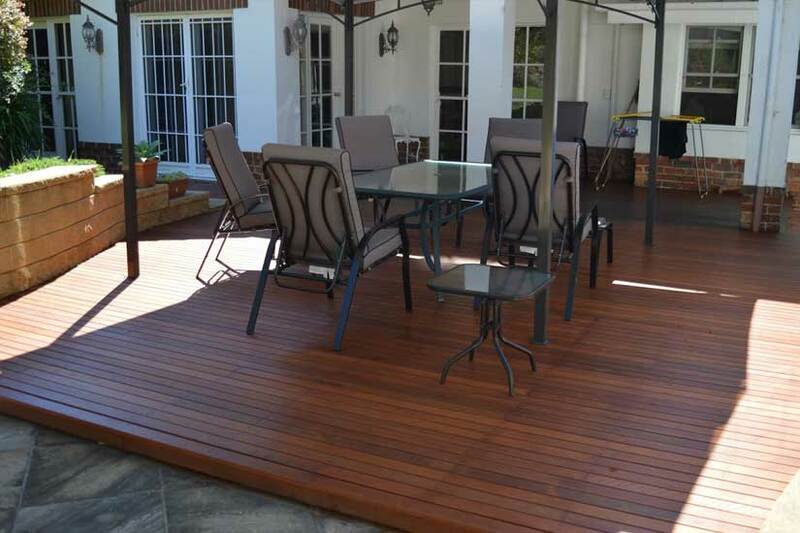 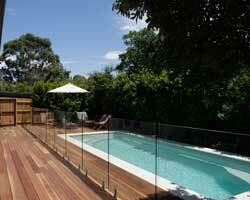 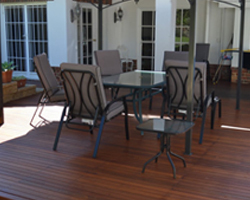 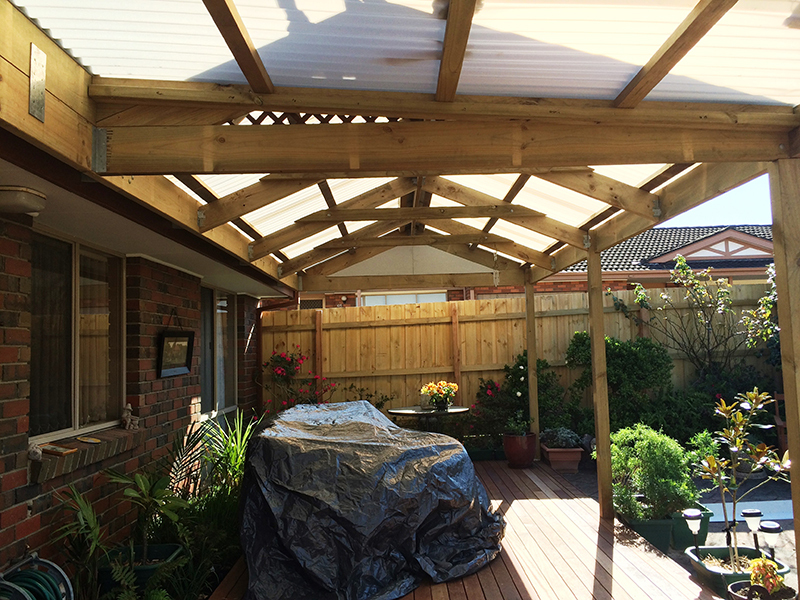 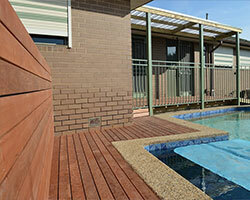 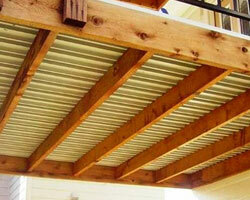 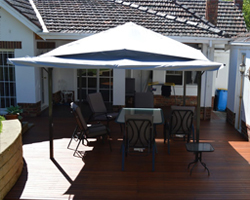 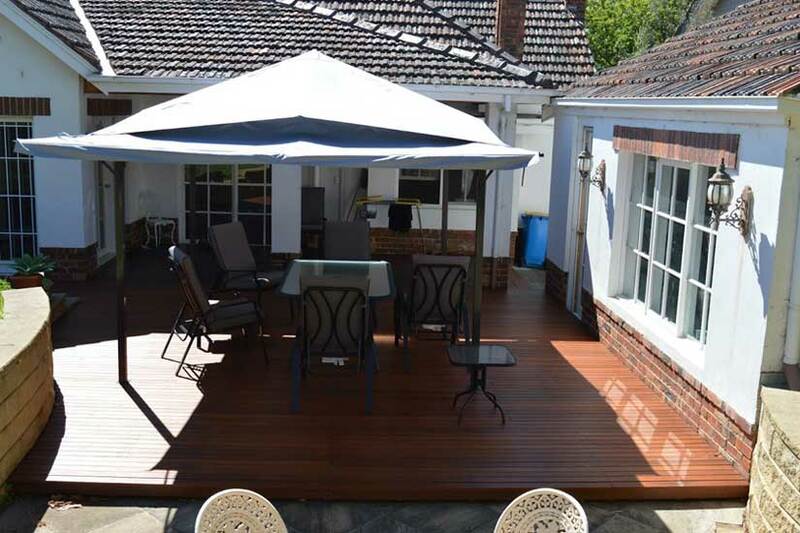 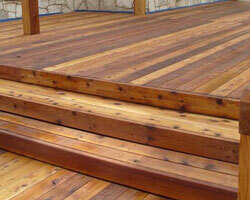 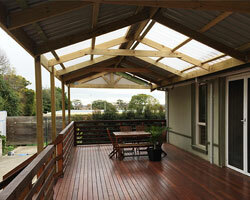 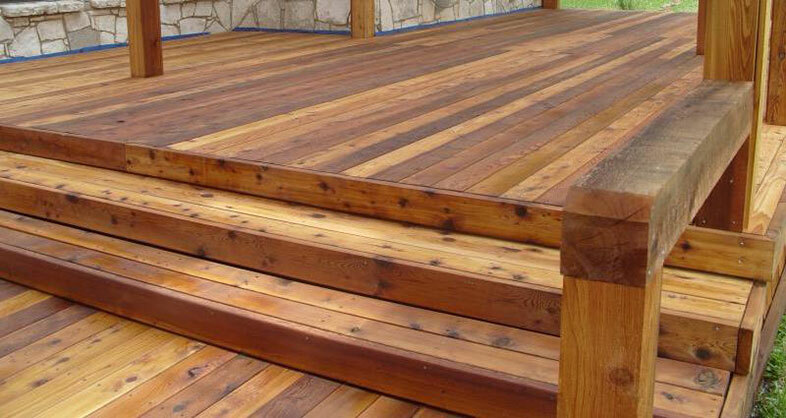 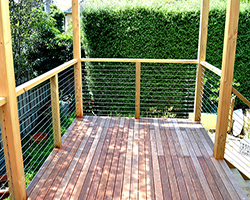 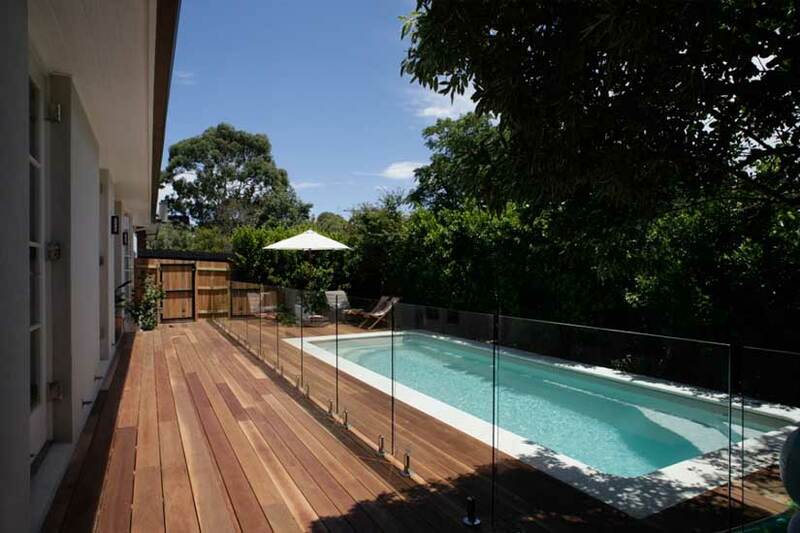 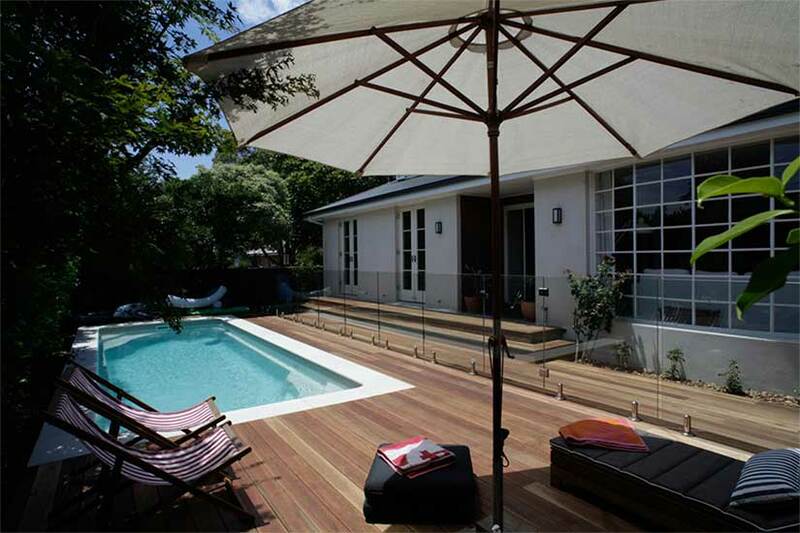 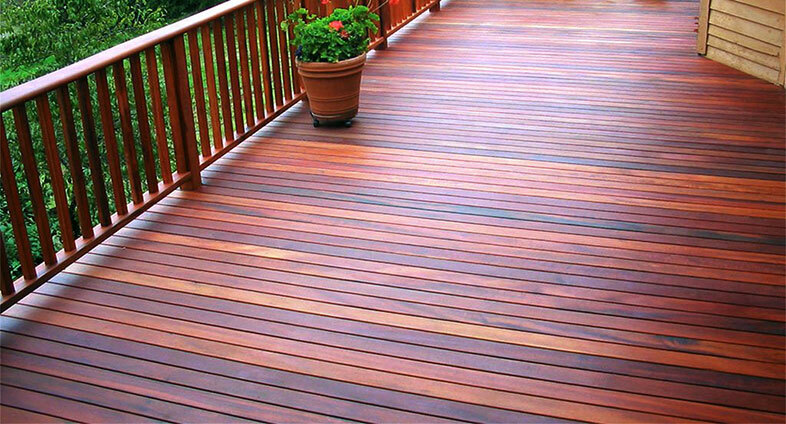 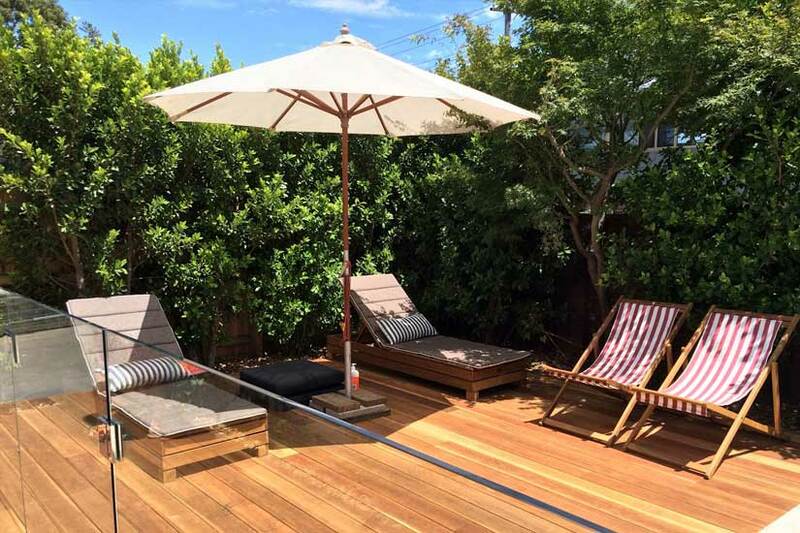 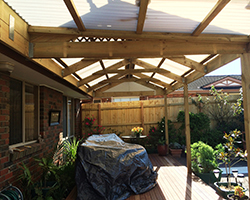 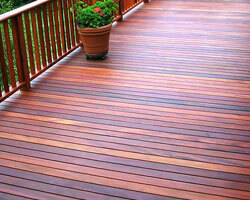 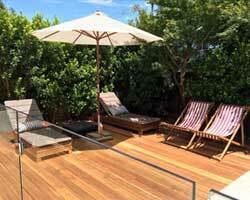 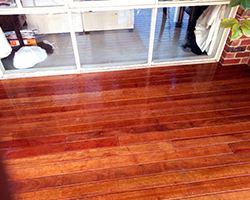 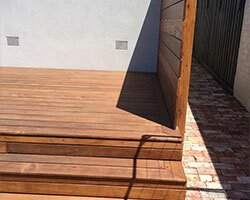 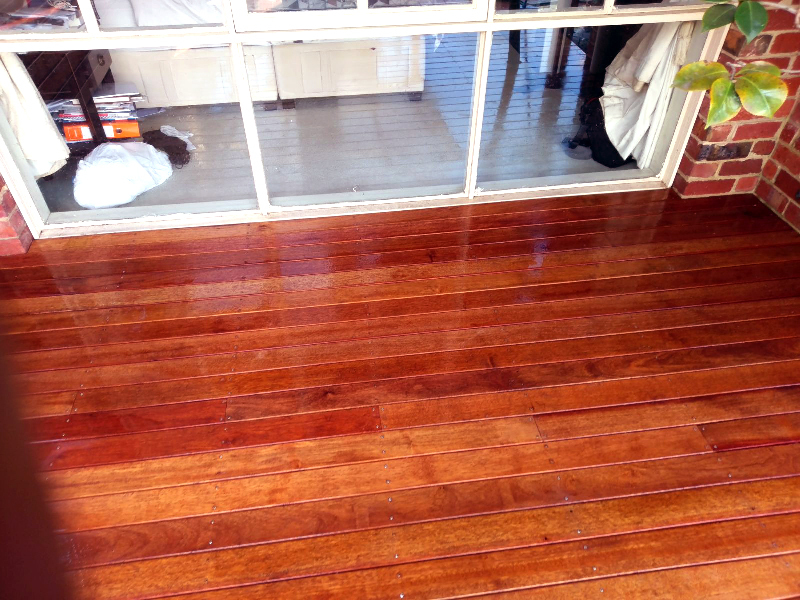 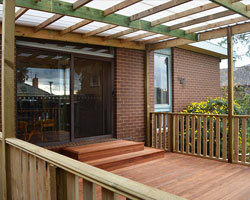 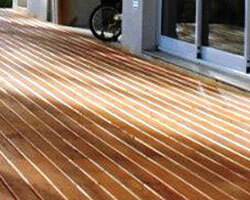 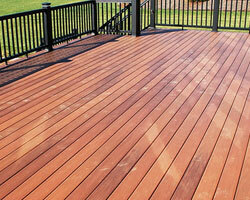 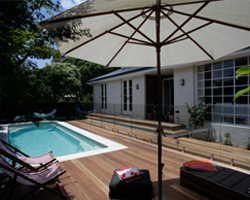 We make exquisite natural timber and mod-wood decking in different sizes and shapes. 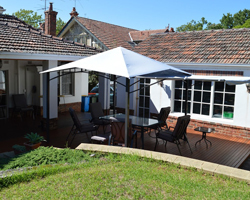 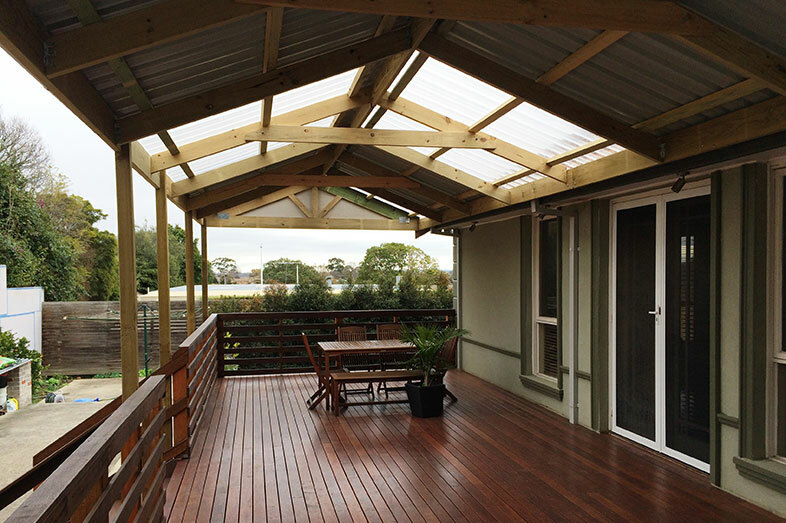 You can choose from various options and combine these with appropriate roofing and blinds to create perfect outdoor space. 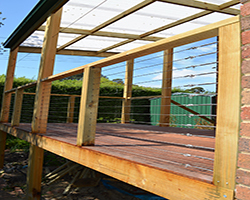 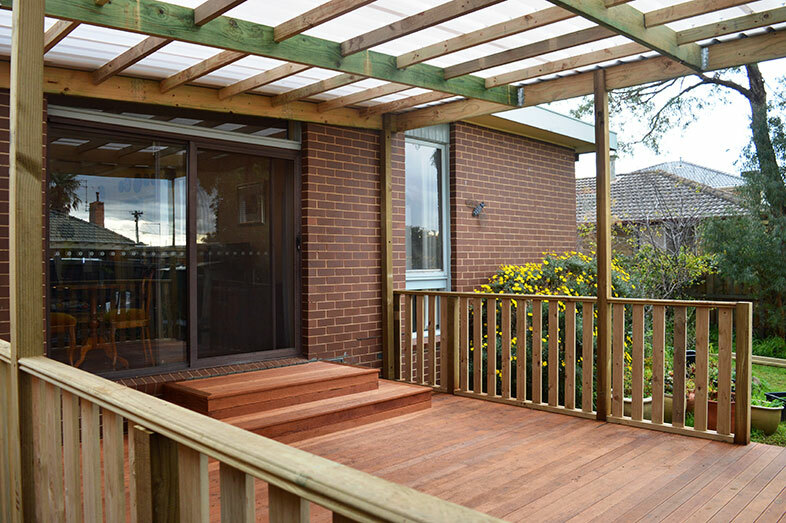 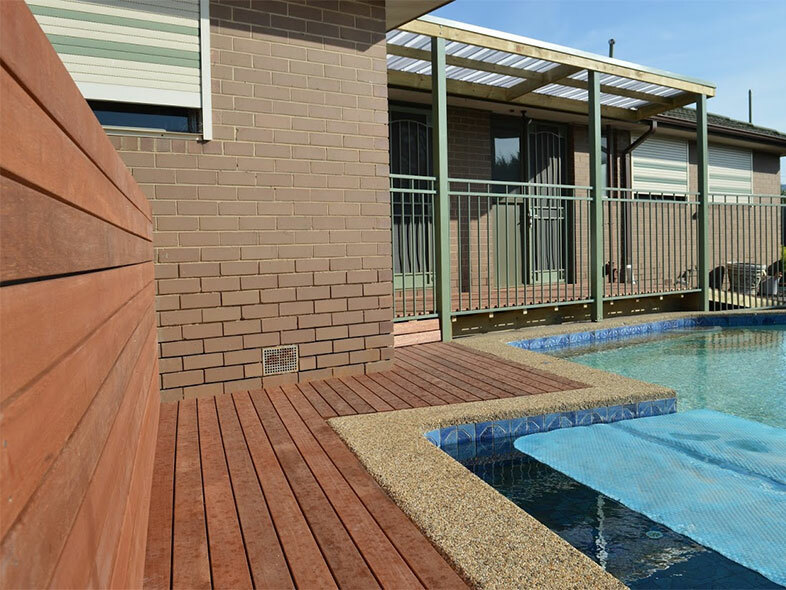 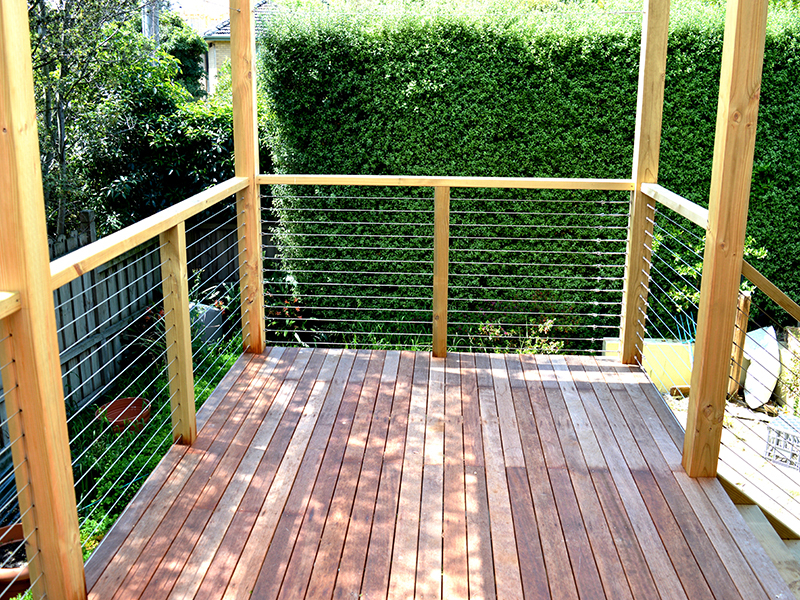 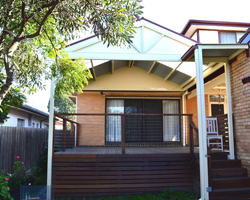 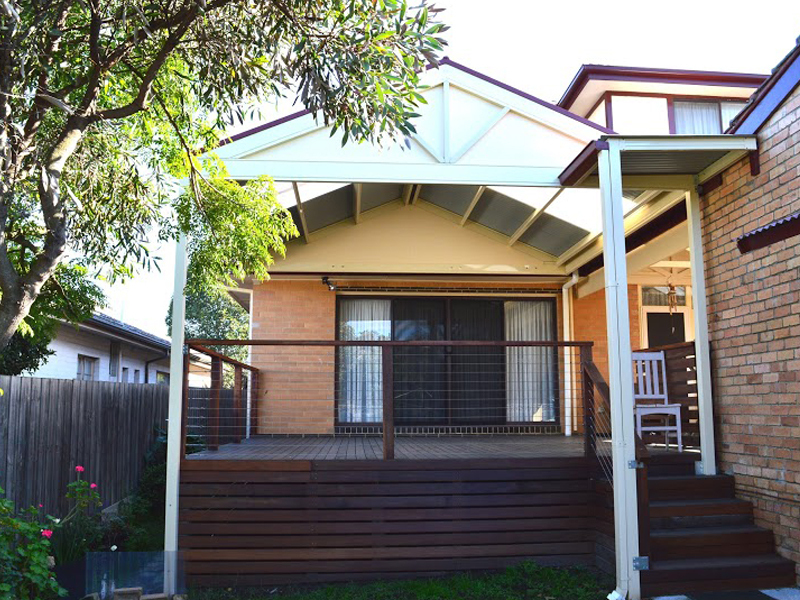 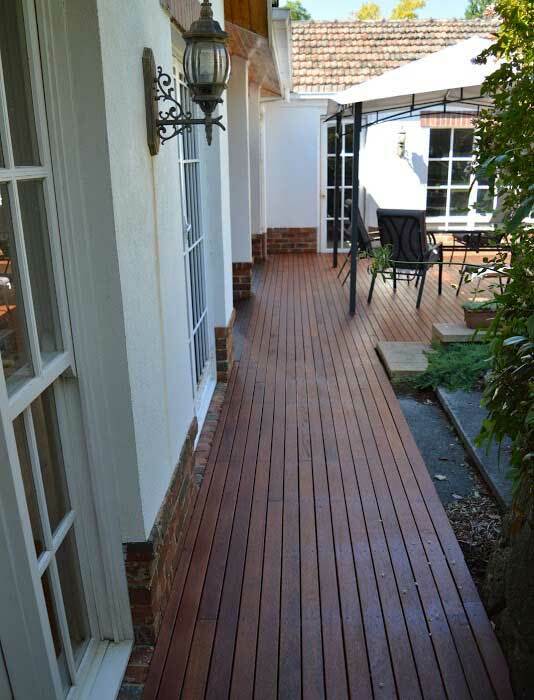 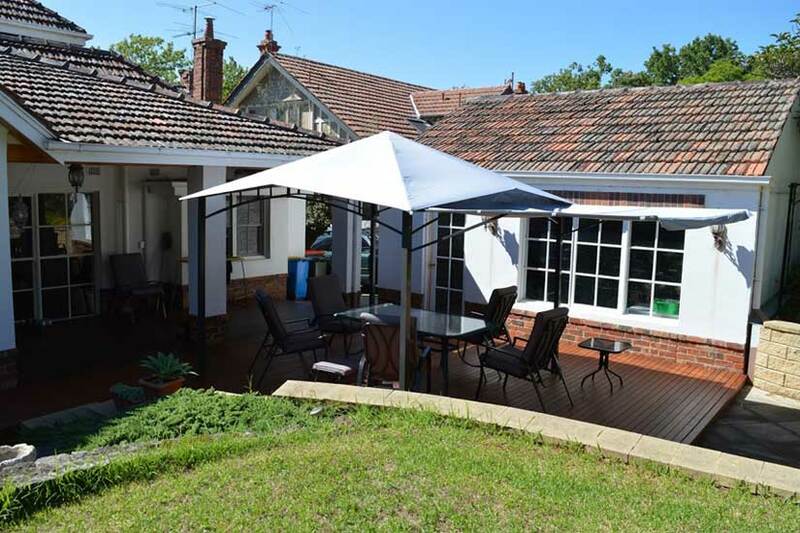 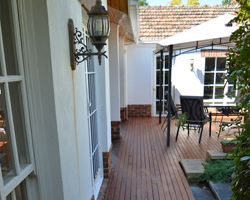 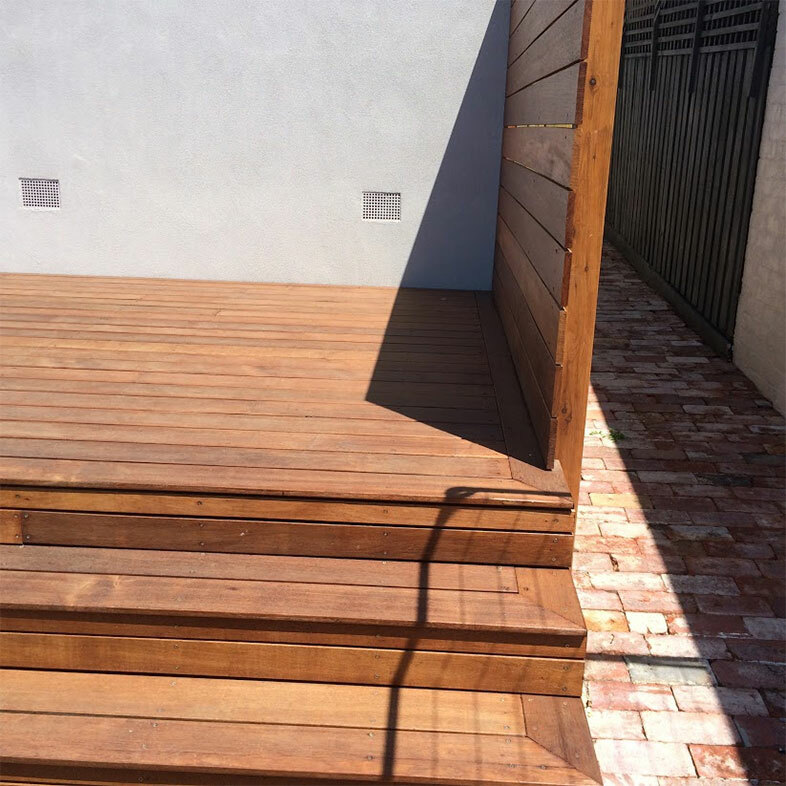 We do these decks at varying heights starting from ground floor-flooring level to first floor-flooring level with appropriate steps and balustrades. 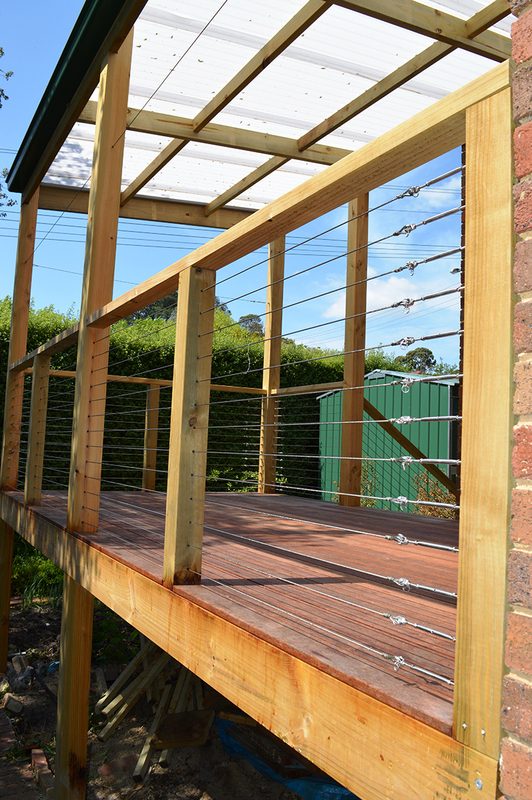 You can choose from our specially designed turned timber posts, steel wired sections in timber or steel and various other configurations in glass.